Paul Gaumnitz has over 30 years of successful operational and managerial experience in healthcare and financial services. He is currently an advisor and private investor to several early stage companies principally in healthcare and technology. He has substantial experience in launching new businesses, strategy formulation and M&A. 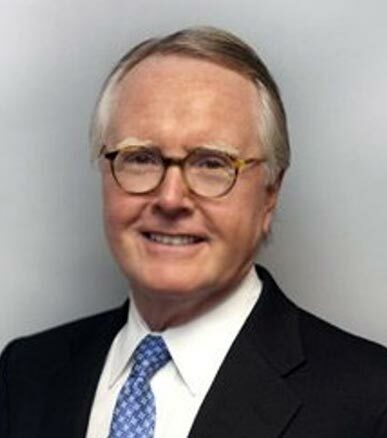 His prior positions include CEO, women’s health products division and Vice President of PolyMedica Corporation; President and CEO of American Hearing Centers, Inc.; CEO of Hospice Management Partners, Inc.; CFO of Long Term Care Physicians, Inc.; President & CEO of John Hancock Leasing Corporation; and President, Equipment Finance at Dart & Kraft Financial Corporation. Mr. Gaumnitz serves on various boards of directors including The Foundation for Hospice Care, MembersFirst, Inc. and General Tours Inc., and has acted as a limited partner and private investor in two venture capital funds. Mr. Gaumnitz holds a BS from the University of Minnesota and an MBA from Northwestern University.